We all love a good playlist, and now that we’ve got services such as Spotify making it even easier to share our favourite tunes with everyone there isn’t really a reason why you can’t make a modern day mixtape for almost any occasion. 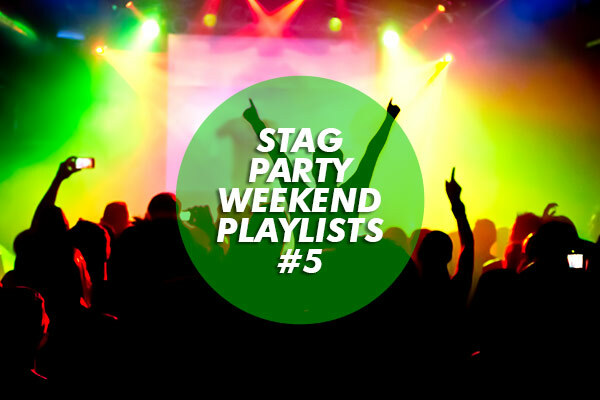 Once such occasion that demands a solid playlist or seven is a stag do, you need to soundtrack your weekend with a selection of suitable tunes. You could even make several, one for the road trip or journey to the city you’re visiting, one to get everyone in the mood for a night out, one for the hungover mornings, and a whole lot more in between. I’ll bet that the hangover playlist will probably be far more chilled out than the ones for the nights out! 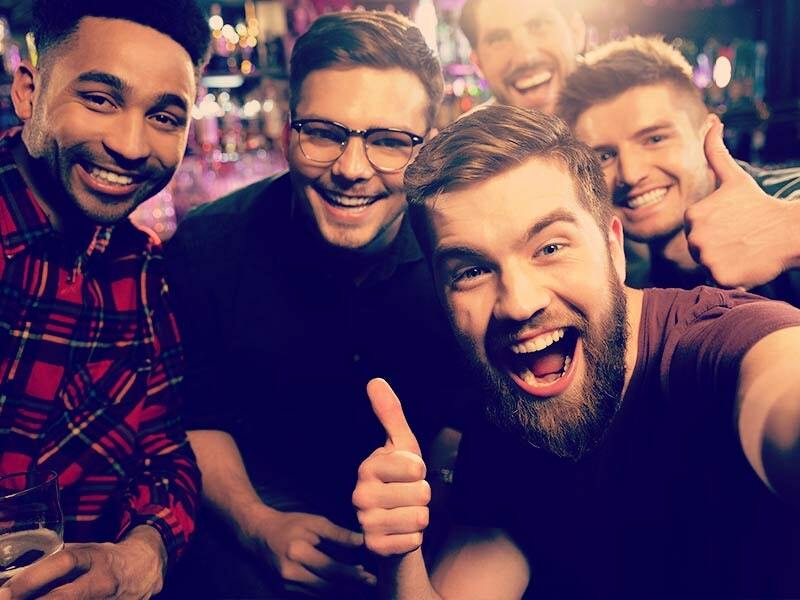 The best thing about your stag party playlists is that you’ll probably associate those tunes with a stack of great memories about the weekend whenever you hear those songs again in years to come. This is why we’re going to start putting together some stag party playlists, selected by staff members here at The Stag Company and sharing them with you on the blog, and we want you to do the same! If you’re off on a stag do soon and you’re putting together some sounds then share them with us. 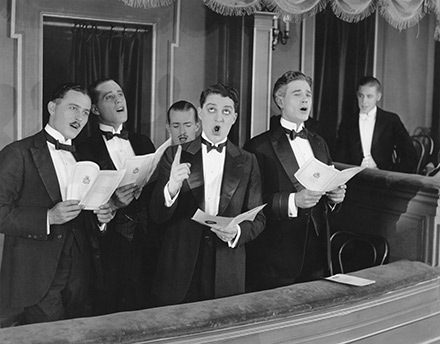 Perhaps you’ve just been on a stag weekend and you’ve put together a playlist of tunes that sound tracked your weekend as well, whatever the reason we want to hear them! You can find out how to share your Spotify playlists here. 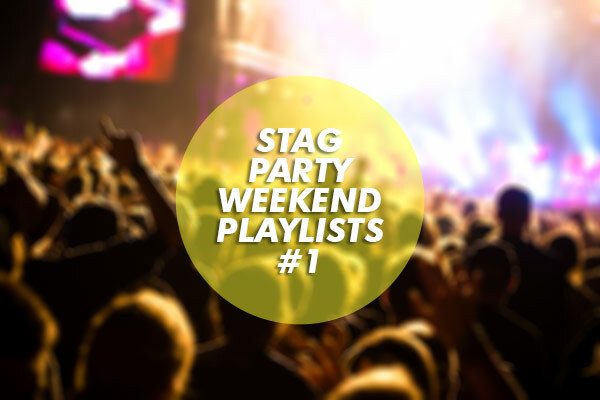 We want to feature some of our favourite playlists and individual tracks on the blog so get your friends to do the same and your stag party playlist could be featured and shared on our blog, Facebook and Twitter! This week we’ll kick off with each of the marketing department picking two songs that we’re listening to a lot at the moment, enjoy and feel free to let us know your favourite tunes of the moment in the comments. 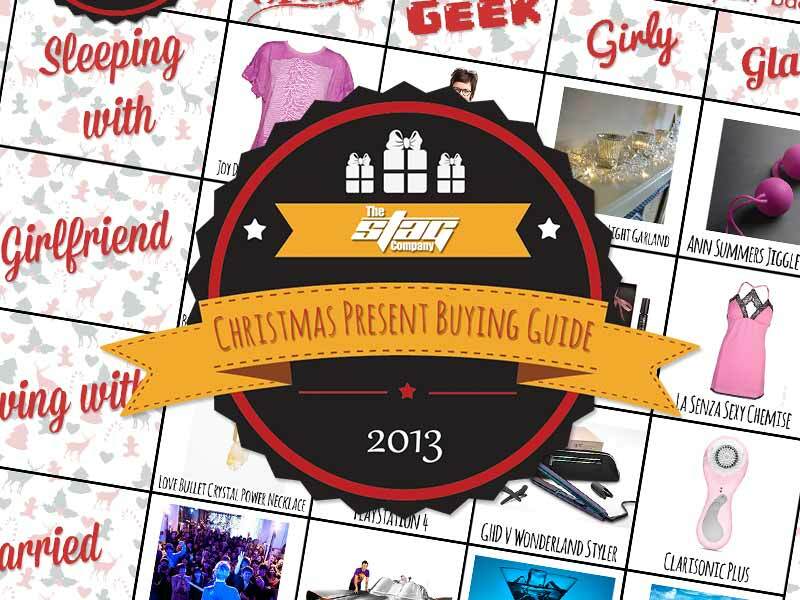 Got a playlist but no stag party? We can help you with that. Keep an eye on the blog next week to see the next in our series of playlists posts!